"document.forms." + txtField + ".value = txtUserInput"
txtAlertMsg +"<b>" + txtUserInput + "</b>"
Nice article. 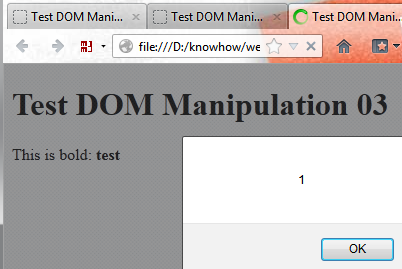 Very useful to know the jquery .html() method exploit. I’d like to know if I want to show some hyperlink on the component using JQuery. The hyperlink will be user provided input. In such case I cannot use JQuery .text() method. I have to rely on .html(). 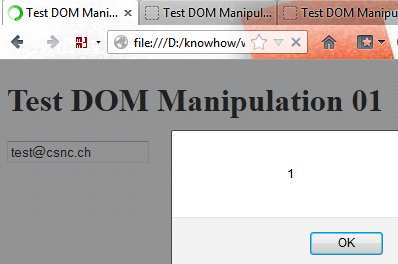 how do I still avoid DOM based XSS in such case?